Wondering if third molar extractions are in your near future? If you think that your third molars, a.k.a. wisdom teeth, need to be removed, then you will need to make a consultation appointment with an experienced dentist. When third molars are trying to grow in and there is no room, a situation also known as a crowded mouth, it can easily lead to impacted teeth. An impacted tooth will eventually cause problems if not addressed and corrected in a timely manner. 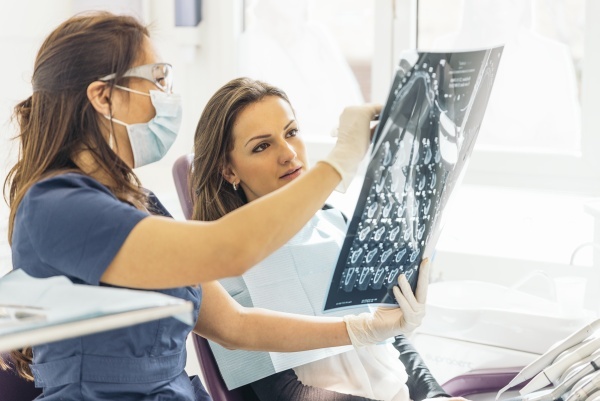 The potential problems that can occur when someone has an impacted tooth include getting an infection, bone loss, gum damage, shifting teeth and overall mouth pain. It is possible for someone to experience more serious problems stemming from an impacted tooth that will lead to their requiring extensive dental surgery. If the impacted tooth has caused an infection in the mouth, then it is possible that it can spread to the rest of the body. This makes it essential for anyone who has an impacted tooth to seek professional dental assistance as soon as possible. The procedure for the removal of third molars is the same for general tooth extractions. If the tooth is already impacted, then it may take a little bit more time to remove it. Removing third molars can be done under local or general anesthesia, and the dentist will discuss available options for sedation with the patient. 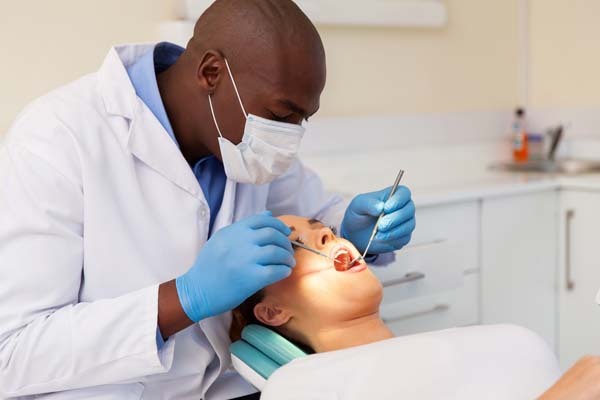 As with any surgery, there are risks when someone is in need of third molar surgery. The more common risks associated with this type of surgery include sensory nerve damage, sinus complications, damage to adjacent teeth and fractures. The dentist will go over these risks with the patient before performing the surgery, so they can understand the risks involved. Factors that can increase one's risk include being of a certain age, being diagnosed with medical problems, having poor oral hygiene and smoking. 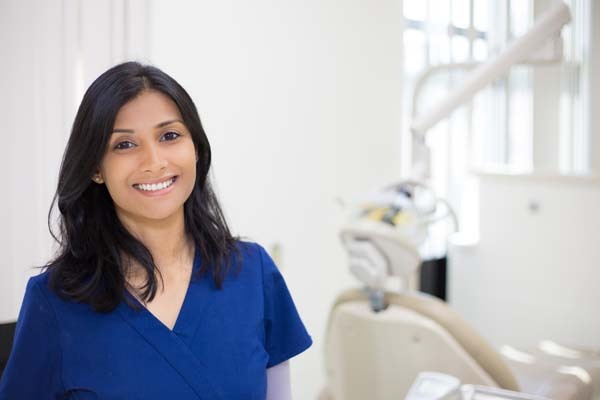 If you think you need third molar extractions, then the first step you should take is making a consultation appointment. One of our dentists will perform a thorough examination of your mouth to determine whether you need any extractions. The entire appointment does not take long, and you will get the answers you need regarding the current condition of your third molars. For more information or to schedule an appointment with Family Choice Dental, request an appointment in our Albuquerque dental office here: https://familychoicedentistry.com. Or call us at (505) 634-5541.